If there’s one singer you need to know this year, it’s got to be Julia Wu. 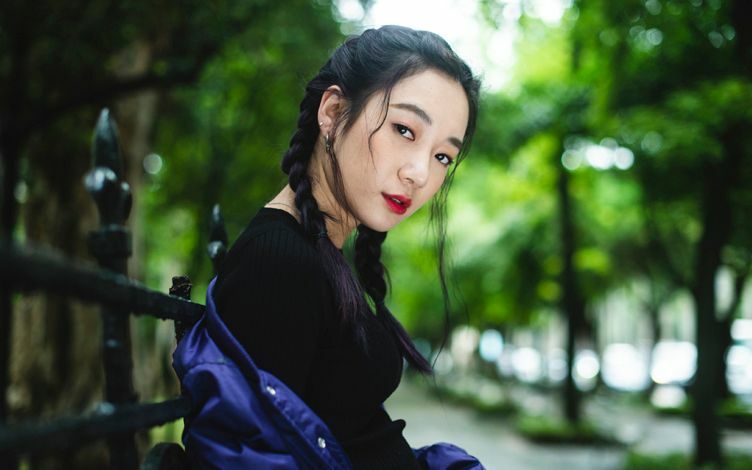 Rising R&B star Julia Wu may only be 24 but she is a force to be reckoned with as she sets the Mandopop music industry alight with her soulful voice and versatile musicality. A seasoned performer with over 10 years of classical music training, the Australian-born Chinese was determined to do music her way and graduated from the prestigious Berklee College of Music, majoring in piano. Her individuality and talent has caught the eyes of many, leading to collaborations with Vanness Wu and PoeTek. A former contestant on The X Factor Australia, not only has Julia co-starred in the second season of reality television series, Miss Korea, her songs were also included in the soundtrack of popular movie Tiny Times. In 2017, she released her debut album 1:28, a R&B-infused collection of self-penned songs, to critical acclaim. Her upcoming second album will also feature 90s-inspired R&B tunes. Regarded as one of the most-anticipated emerging singers of this generation, catch the talented Julia Wu live as she presents her unique spin on pop music at her Singapore debut!